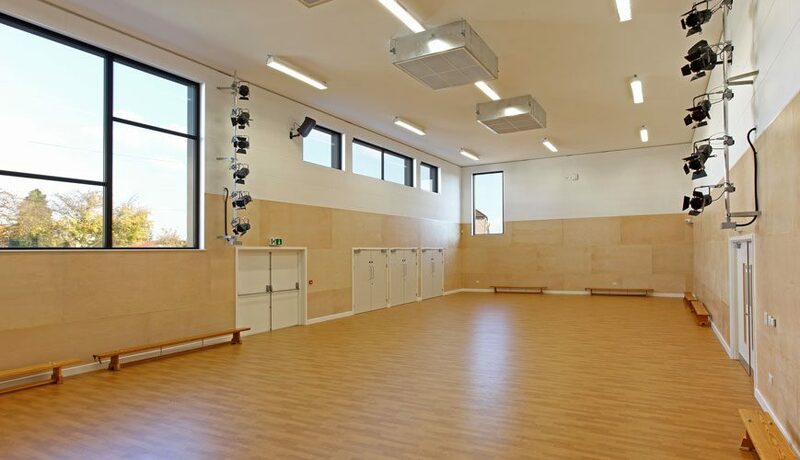 One of the first schools to be completed in Harrow Council’s Primary Expansion Programme. 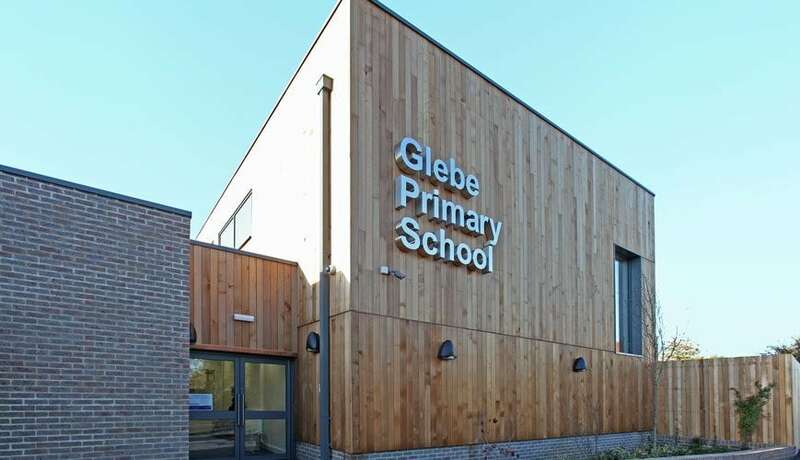 At Glebe the solution was an extension providing a new hall and administration block for the school, creating a new main entrance that addresses issues of security and safeguarding. 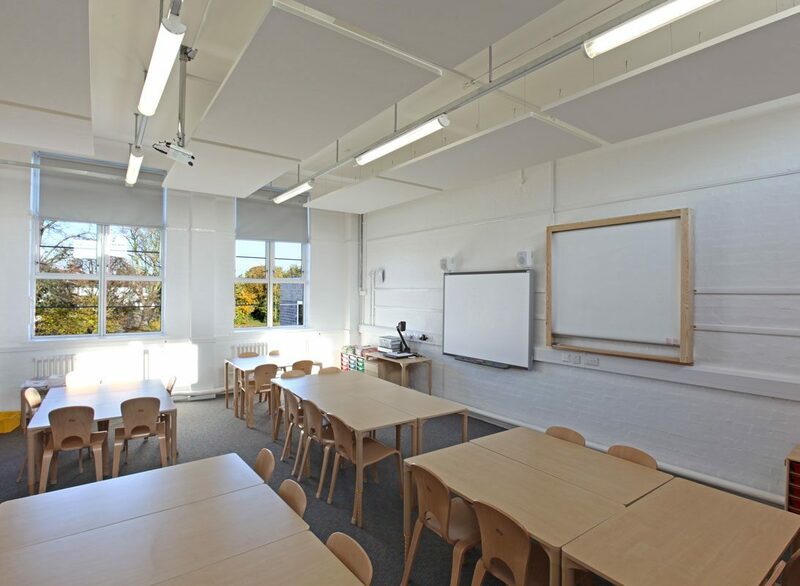 Additional teaching space is provided by adapting and refurbishing the under sized existing hall. The extension is naturally ventilated, with a focus on providing a robust and low maintenance building to facilitate quick expansion. 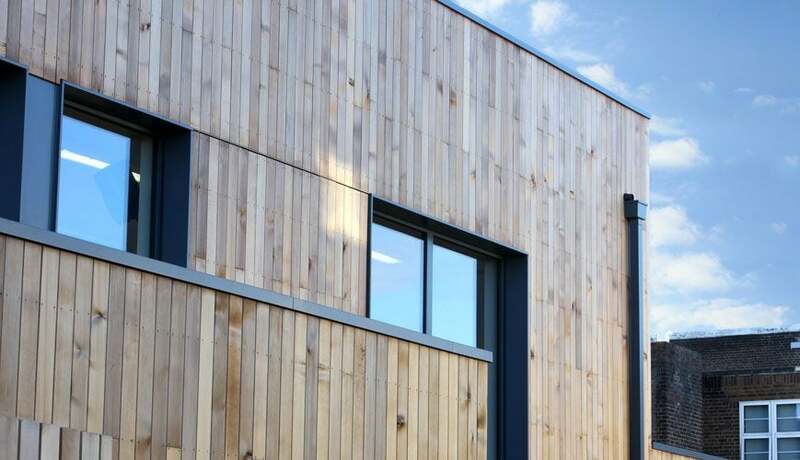 The new brick and timber building also creates a more welcoming street presence, helping the school to integrate into the local community.